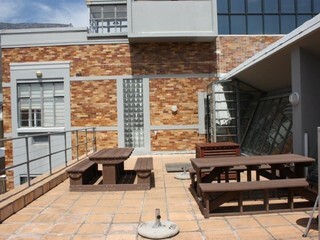 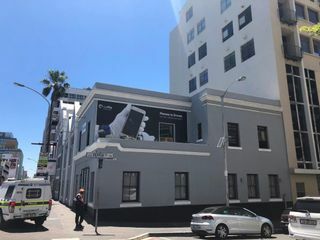 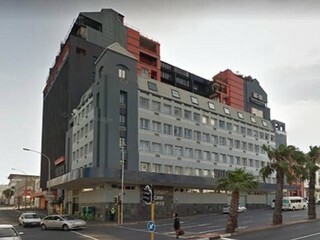 This commercial unit has two terraces and comes with 4 basement parking bays. 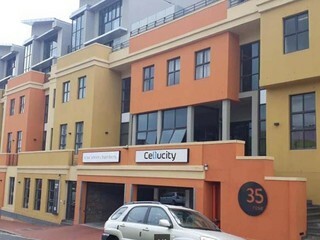 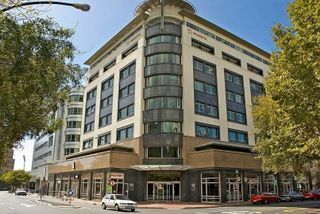 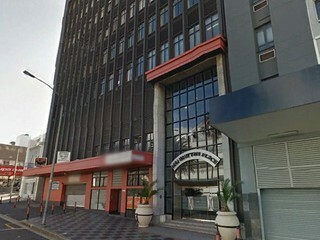 Commercial unit on the 1st floor with two terraces and 4 basement parking bays for sale. 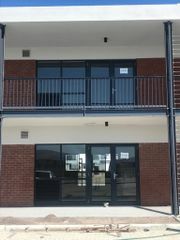 5 Offices, open plan area, kitchenette & toilets.